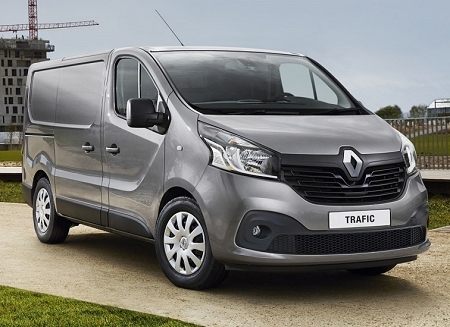 Economy has been supplying very competitive brand new vehicles since 1983 and offering its customers considerable savings on the cost of new cars, vans and other commercial vehicles. As we get them in for our customers requirements rather than stocking them on the forecourt, it is often something that people do not realise we even do but it represents a large portion of our business “behind the scenes”. Please ask for a price on any make or model you are after. All new vehicles are UK supplied (not imports) and carry the full Manufacturer's Warranty and our own unbeatable part exchange allowances and backup service further enhances our commitment to you, the customer. As part of our commitment and service to you we will provide, if required, a suitable courtesy vehicle for your use whilst your own vehicle is off the road for service or repair. 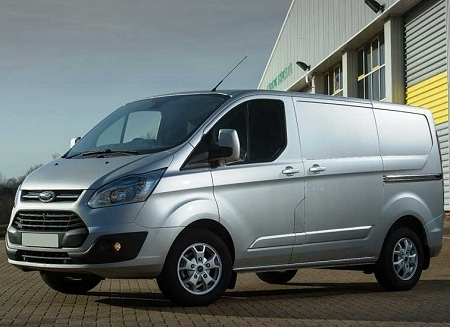 We supply new vans, cars and commercial vehicles nationwide and delivery can be arranged to any UK address. Most of our established customer base is in the local areas of Bournemouth, Poole, Christchurch, Ferndown, Ringwood, Southampton, the New Forest, Dorset, Devon, Hampshire and Wiltshire. Please contact us with your requirements.